A group of astronomers and scientists has spent the last three years working on an image of the deepest region in space ever pictured to draw out unseen galaxies, and the result is an incredible mosaic unlike anything else. The fascinating image is a combination of hundreds of pictures taken by NASA’s Hubble Space Telescope (HST) during 230 hours of observation in 2012. 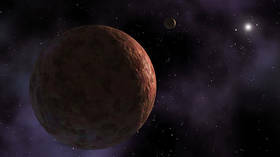 It shows a tiny region in the Fornax constellation dating back 13 billion years to just a few hundred years after the Bing Bang. 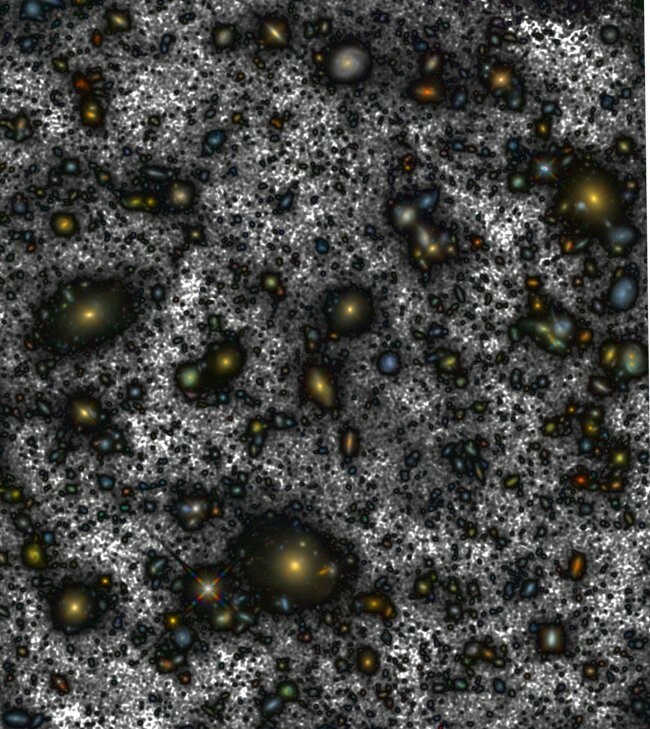 Called the Hubble Ultra Deep field (HUDF), the image is a spectacular display of about 10,000 galaxies that have now been shown in all their glory thanks to a team of scientists at the Institute of Astrophysics (IAC) in the Canary Islands. Their study has been published in the journal Astronomy & Astrophysics. IAC astrophysicist Alejandro S Borlaff explained that it was possible to create the image thanks to a “striking improvement” in processing techniques in recent years. 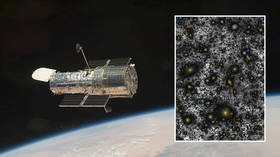 Over an almost three year period, the team created and used a new method called ABYSS that recovered dim light and highlighted the outer edges of the largest galaxies. The new and improved photo produced more than just a feast for the eyes, it revealed that some of the galaxies are twice as big as was previously thought. “What we have done is to go back to the archive of the original images, directly as observed by the HST, and improve the process of combination, aiming at the best image quality not only for the more distant smaller galaxies but also for the extended regions of the largest galaxies,” says Borlaff.